We provide a variety of services to businesses and restaurants across the world. 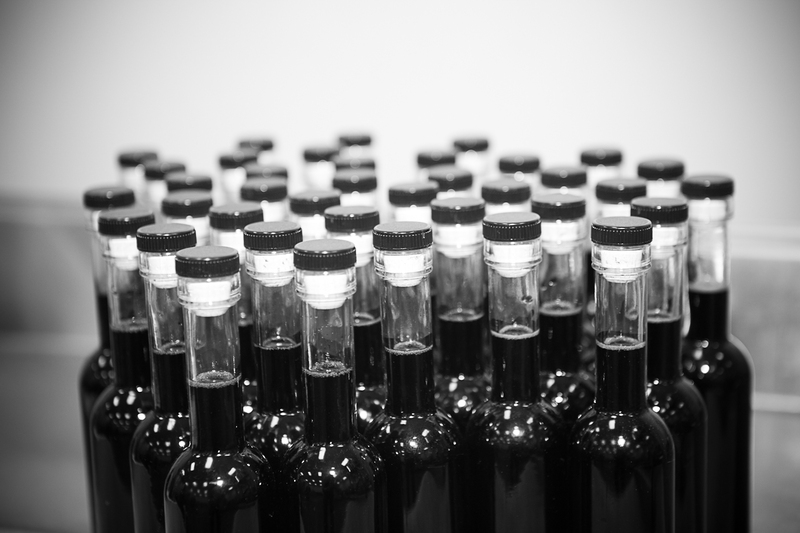 Whether you need bulk vinegar for your own blends, co-packing or private labeling, we can help. Don’t hesitate to contact us through our website or by phone at (209) 538-7600. When it comes to co-packing a product we have many services and solutions to accomplish this. Whether you use our product, your product, or a combination of both, quality is our number one concern. We also offer packaging consultation, storage, distribution and logistics. Our co-packing services are tailored to fit your needs. Your brand image is our focus. Your brand is as important to us as our own brand is. Quality and customer satisfaction are #1 with us. 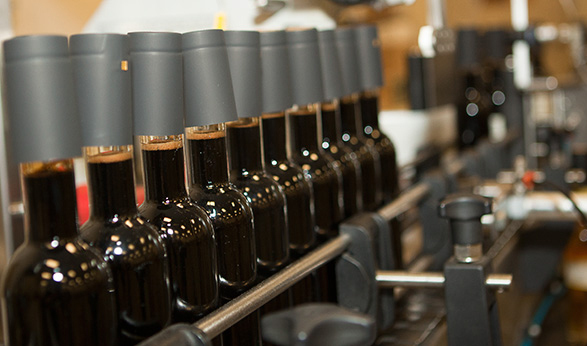 Our private labeling service is available for all of our products. We have many different container sizes and shapes to fit your needs. Let us help you get your product to the market quicker. We offer a wide range of co-packing services including a turnkey product delivery. Our company is certified organic by USDA, State of California and Oregon Tilth. Kosher certified products are available upon request. Speak with one of our consultants today. We are currently the West Coast distributor for Lil’ Orbits Cake Donut Mix. We currently carry the Original Lil’ Orbits Cake Donut Mix (Item#4101), packaged in 50 lb. (22.7Kg) bags. Our order minimum is 3 bags per order. Call in to get a shipping quote or let us know when you will pick them up during our normal business hours at our facility. 209-538-7600.